IDG UK has appointed Scott Carey as group editor of Techworld, Computerworld and CIO. 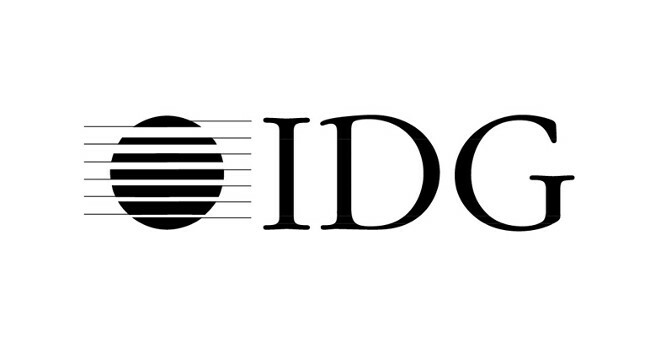 As group editor of the IDG UK B2B editorial team, he will be responsible for all content across those three titles. He will continue to write for and edit those sites day-to-day, manage a growing team of writers and support events and commercial editorial work. Scott started the role on 11 February and previously served as editor on Computerworld. He can be found tweeting @scarey102.